Comment: I would like to get an estimate for repairing or replacing our fence. Comment: We currently have a split rail fence but it is leaning. We would like to replace that portion of the fence. Rockville Fence Contractors are rated 4.78 out of 5 based on 1,284 reviews of 54 pros. 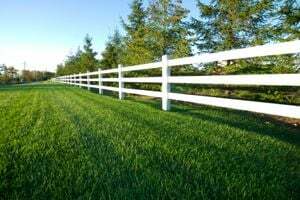 Not Looking for Fences Contractors in Rockville, MD?